Assists in the maintenance of blood flow in the hands, feet, and legs. May assist healthy blood circulation. 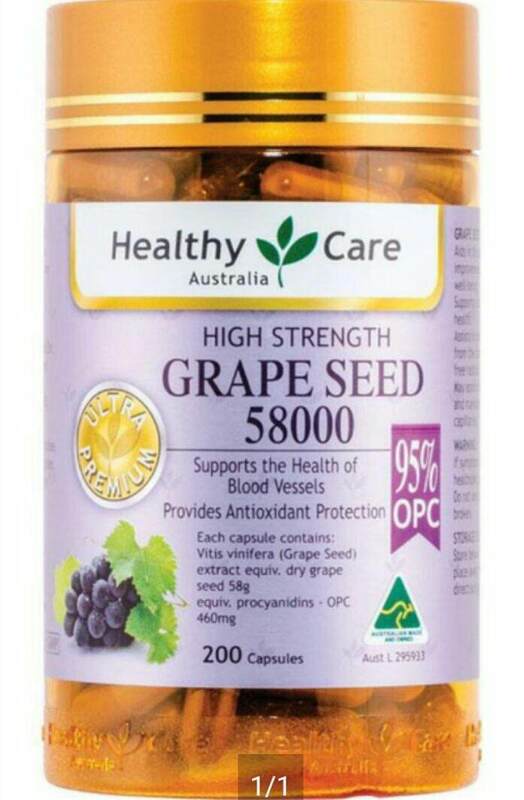 Supports the health of cardiovascular system. Provides antioxidant protection, against free radical damage.